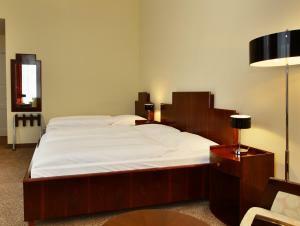 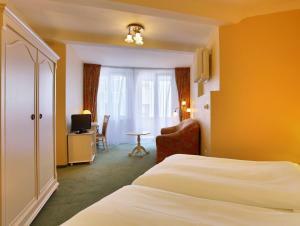 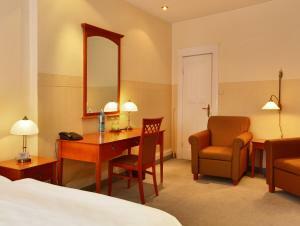 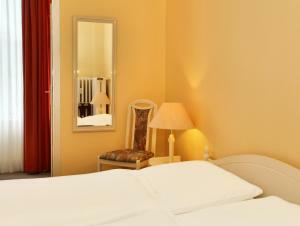 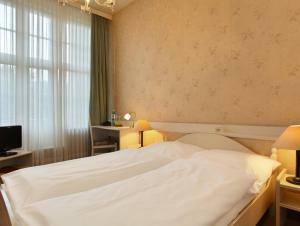 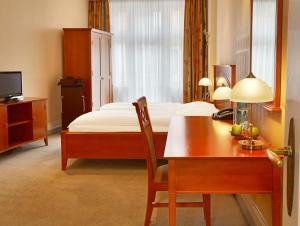 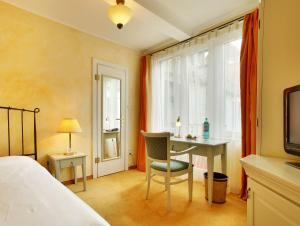 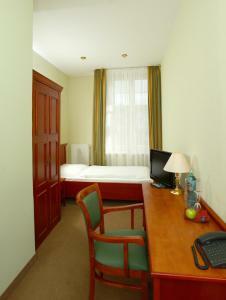 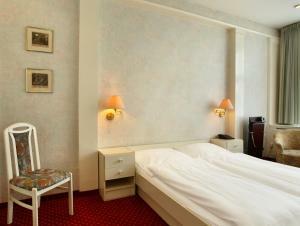 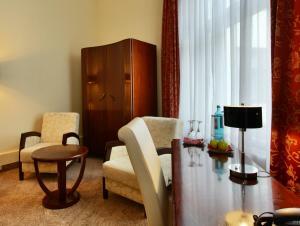 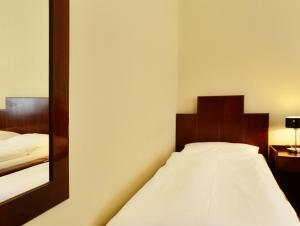 Classic-style room offers a flat-screen TV and complimentary toiletries in the private bathroom. 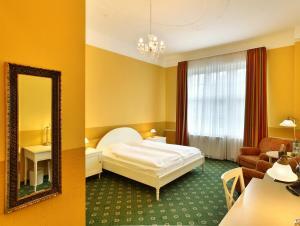 Classic-style room offers a flat-screen TV, an in-room shower and a toilet. 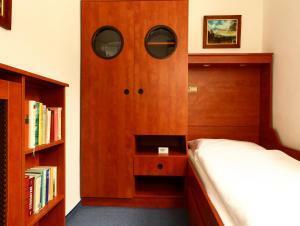 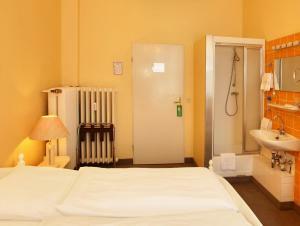 Classic-style room offers a flat-screen TV, a shower and a toilet. 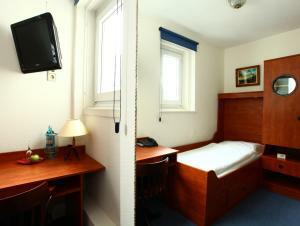 Please note these rooms are much smaller than the others. 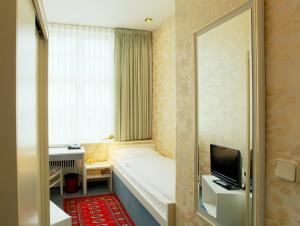 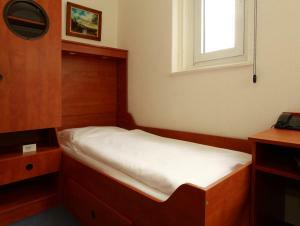 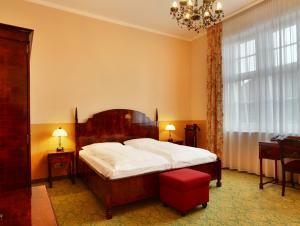 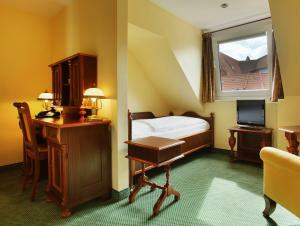 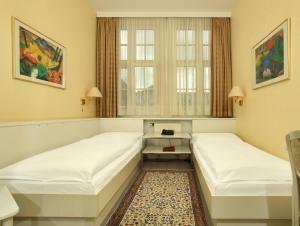 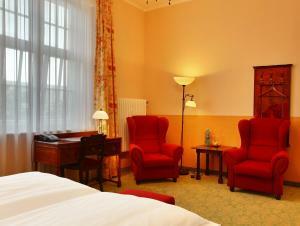 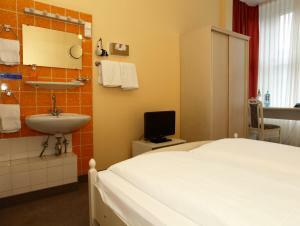 Classic-style room offers a flat-screen TV, a seating area and free toiletries in the private bathroom.